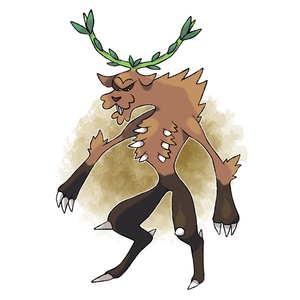 Wendigger is a Wood-type monster. Plants growing out of a corpse. Original art by DarkySG. Sprite by Levaine. This page was last modified on 9 February 2019, at 02:14.